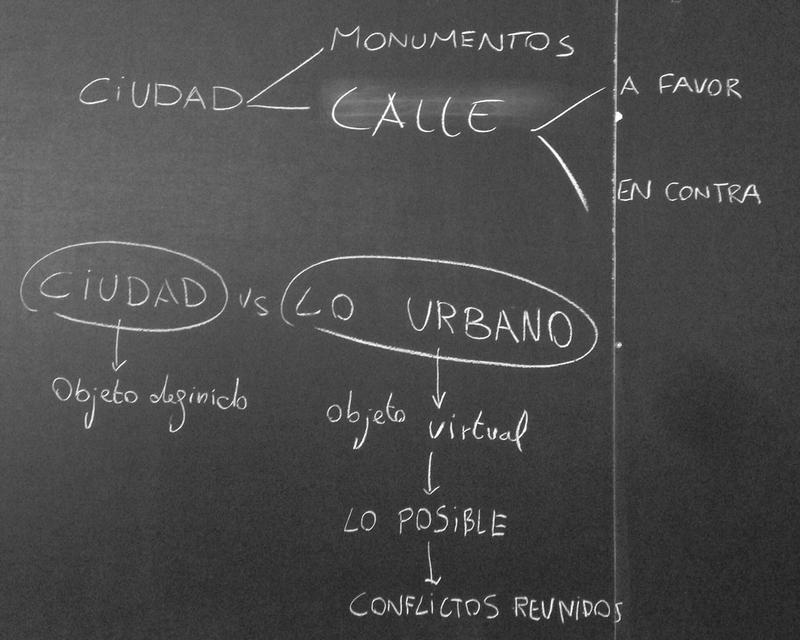 ← Urbanism and Dictatorship. A European Perspective — New book out! Louis Althusser et nous – Le magazine littéraire interviews with Balibar, Rancière et. al. To commemorate the fifth anniversary of Lire Capital and Pour Marx, Le magazine littéraire interviews Balibar, Rancière, Lévy and Milner. It also announces two forthcoming volumes of previously-unpublished material.